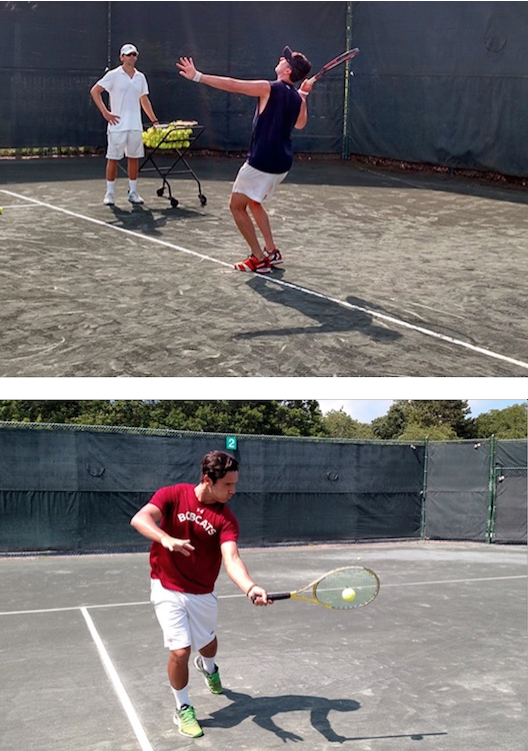 Whether you’re a experienced player looking to improve technique, or new to the game, our seasoned pros at Hampton Racquet can help you reach your tennis goals. We offer instruction for all ages and skill levels in an enjoyable learning atmosphere. Weekday $120 per hr. Weekend $135 per hr. PLEASE NOTE, all lessons must be cancelled with at least 24 hours notice to avoid charge!